I prescribe triphala to my patients quite often than not. They tend to ask me about the benefits of triphala and why I prescribe it to so many people. Hence, I decided to write this blog to explain why this herbal formulation is an Ayurvedic miracle (literally!). What is triphala or triphala churna? It’s a traditional herbal formulation made from the dried powder of three different fruits. The name comes from combining the Sanskrit words “tri” meaning three, “phala” meaning fruit and “churcha,” which means powder. Triphala contains gallic acid, ellagic acid and chebulinic acid, which are all strong antioxidants. It also has flavonoids and polyphenols, which have antibacterial, anti-inflammatory and antidiarrheal abilities. Triphala is derived from the following three fruits: amla, haritaki and bibhitaki. The dried powders of these three medicinal plants are mixed in equal parts to make a proper triphala churna. Amla is also known as Indian gooseberry and has been one of Ayurveda’s most prized rejuvenators for centuries. The fruit is very high in vitamin C and is used either alone or in combination with other plants to treat the common cold and fever and as a diuretic, digestive, laxative, liver tonic, restorative and anti-inflammatory agent. Haritaki is also called the Tibetan “king of medicine.” Haritaki is widely used in the traditional medicine of India and Iran to treat a variety of health issues. Bibhitaki is another powerful ancient rejuvenator with detoxifying qualities. It is extensively used in traditional Indian Ayurvedic medicine for the treatment of diabetes, high blood pressure and rheumatism. Triphala contains five of the six tastes recognized in Ayurveda (sweet, sour, bitter, pungent and astringent). It is only missing in the ‘salty taste’. Natural laxative and colon cleanser: Amla supports intestinal repair, haritaki strengthens the intestinal muscles to contract more efficiently when the bowels need to move and bibhitaki pulls the old mucus off the wall. Hence triphala acts as a natural laxative which cleanses your colon. 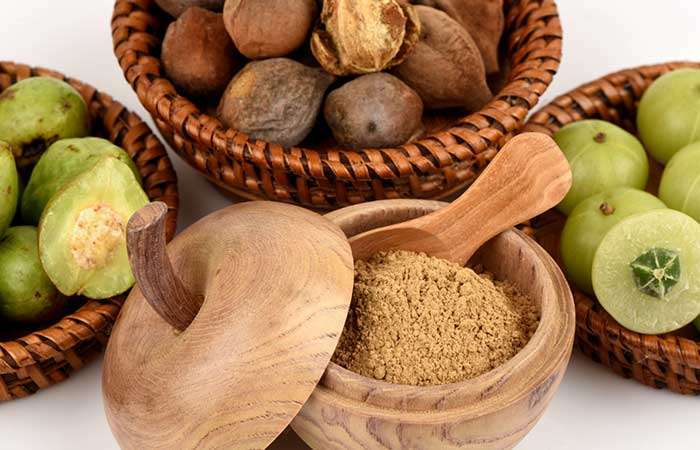 Cancer Fighter: Studies found that the triphala extract was able to suppress the spread of and induce cell death of human colon cancer stem cells. 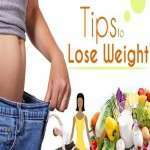 Weight Loss: Studies have shown that triphala helps in losing weight. 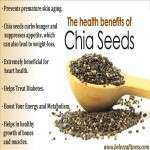 It cleans the colon and detoxifies body which enhances your metabolism leading to faster weight loss. Anti-inflammatory and helps in arthritis: Since triphala has high antioxidants and polyphenol content, it automatically becomes an excellent anti-inflammatory. One of the conducted studies showed that it improved bone and cartilage breakdown during rheumatoid arthritis. Lowers cholesterol: Studies have shown that triphala helps in lowering total as well as LDL (bad cholesterol). So, triphala is indeed an Ayurvedic miracle which works wonders if taken under guidance. Triphala is usually taken on an empty stomach. The powder can also be used to make tea. Tablets and capsules are typically taken once or twice a day before food. As a digestive tonic or laxative, it is best taken in the evening about 2 hours after eating and half an hour before bedtime. 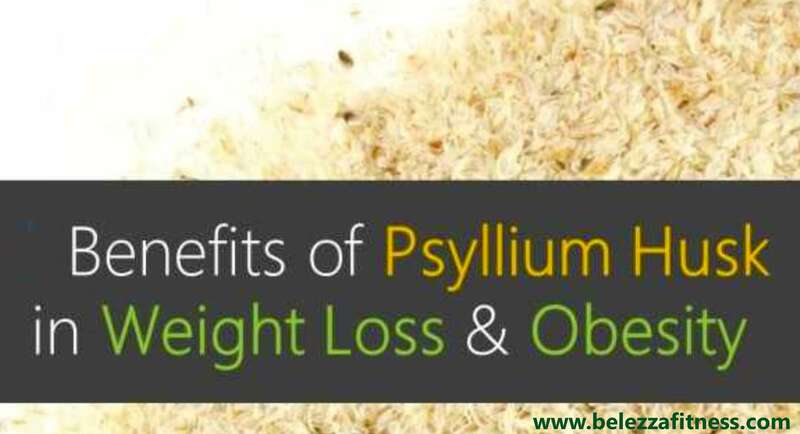 WEIGHT LOSS PILLS – IS .. 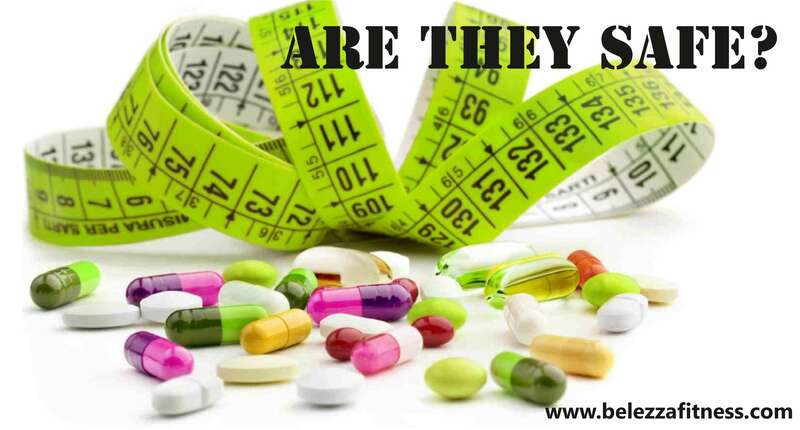 I often get a lot of queries regarding weight loss pills that are available in the market. 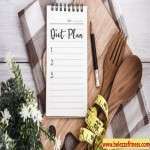 The most common question is, “Do they work?” The question that comes close next is, “Are..
LAXATIVES – DO THEY HEL..
A lot of people think that if they start taking laxatives they will start dropping pounds! But is it true? 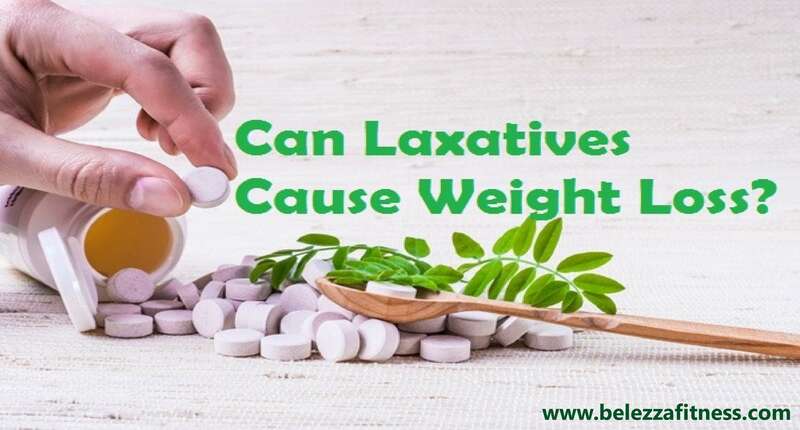 Do laxatives help in weight loss? What are laxatives and how do they work? Let it ma.. I have already written about laxatives and how they work. It is not recommended that you use OTC (over the counter) laxatives over a long period of time. They have various side-effects which are reall..